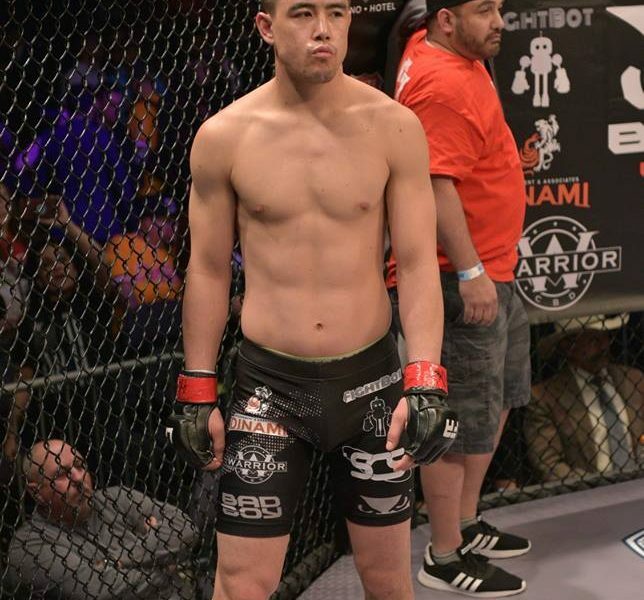 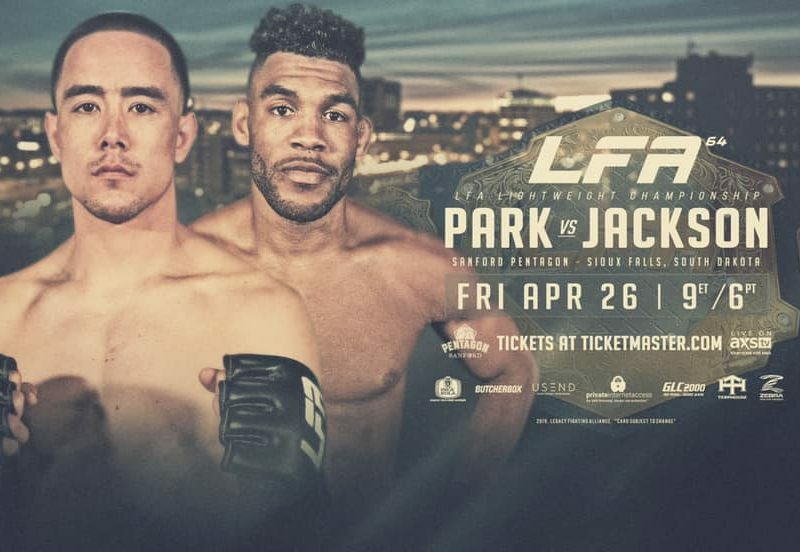 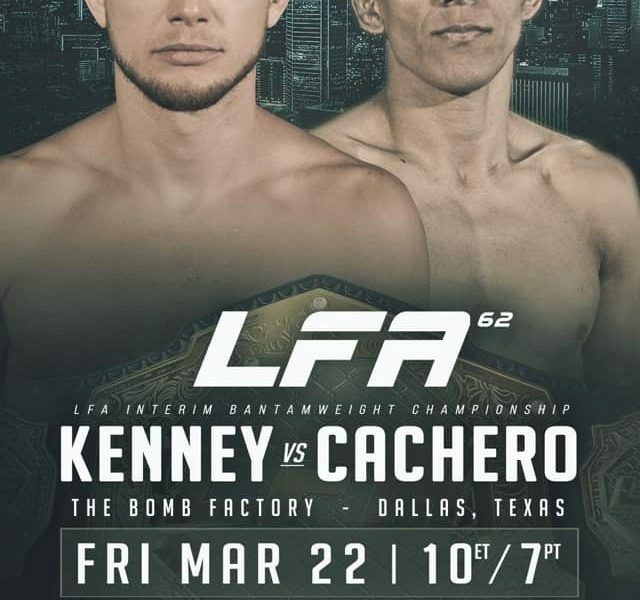 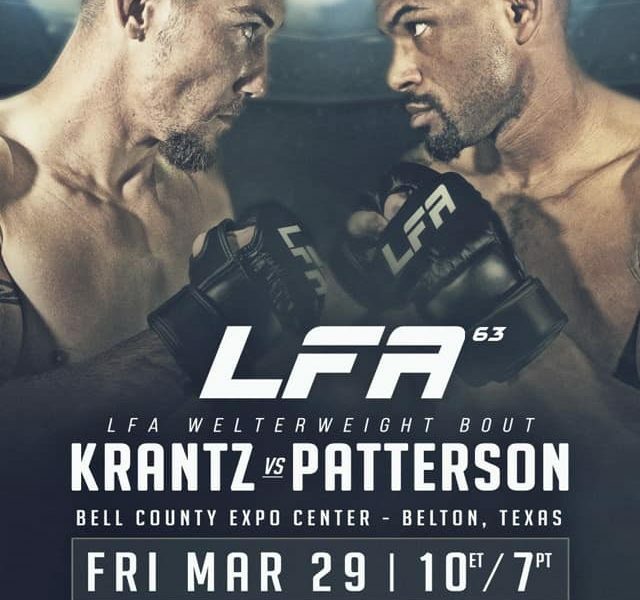 Currently there’s 7-fights in place for LFA’s May venture to Utah. 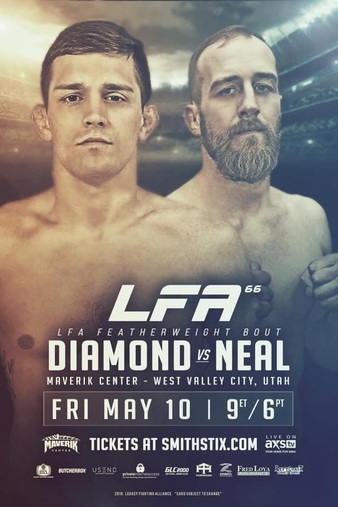 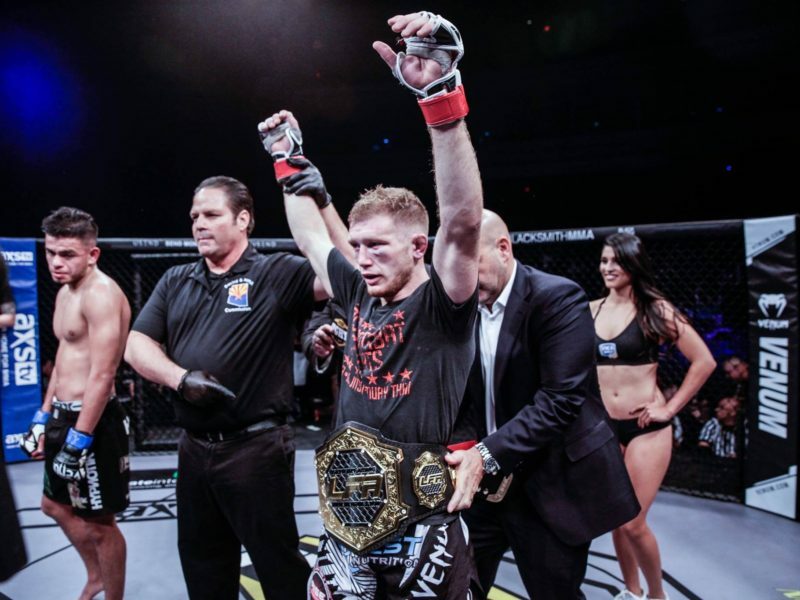 Featherweights Tyler Diamond & Jon Neal will take center stage. 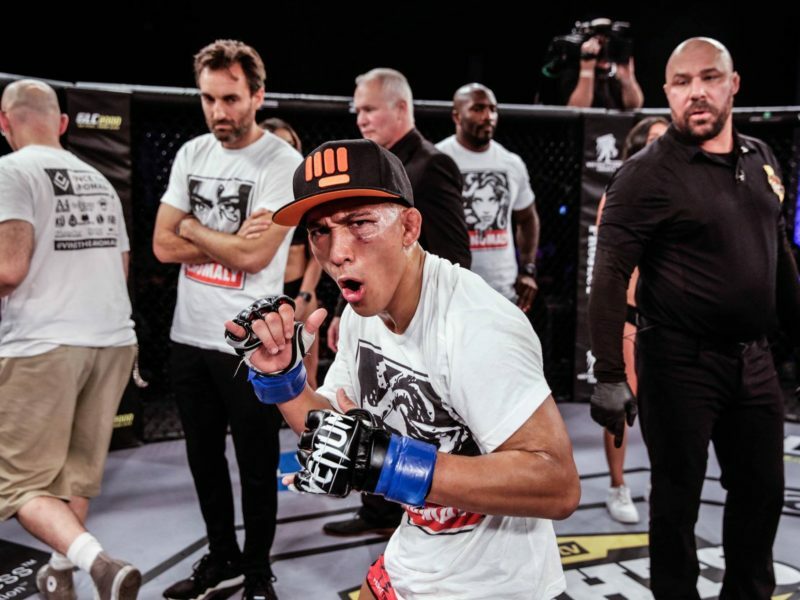 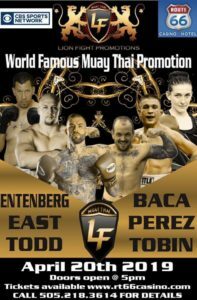 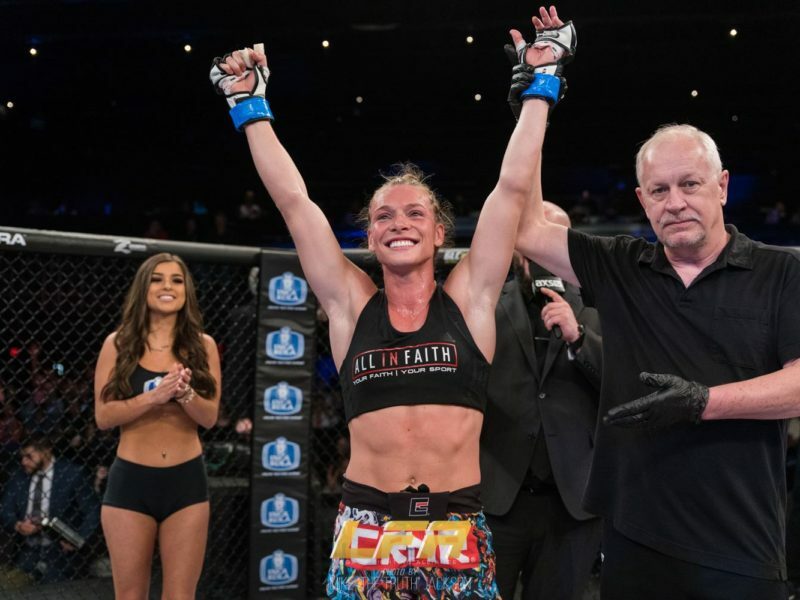 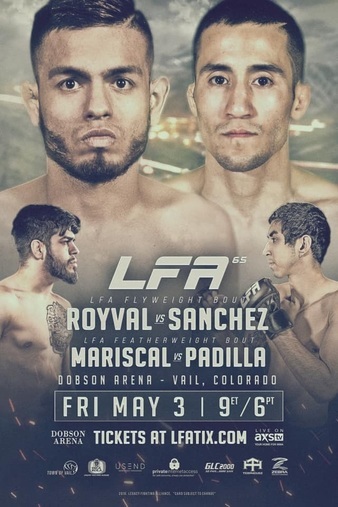 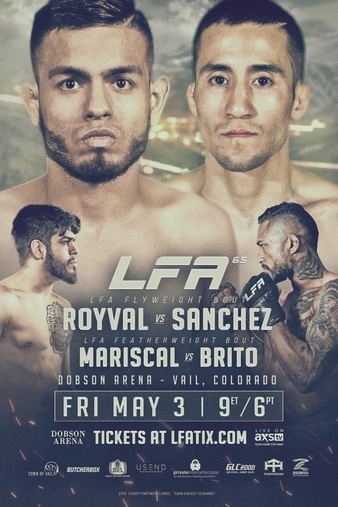 On May 3rd, for the second time, Legacy Fighting Alliance will be in Vail, Colorado; and for this trip they’re bringing a Flyweight main event.